We would love for you to join us in our effort to support Miles Perret Cancer Services Center. 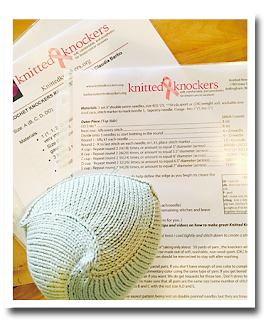 In anticipation of Breast Cancer Awareness Month this October, we are now beginning to make "Knitted Knockers" for donation. 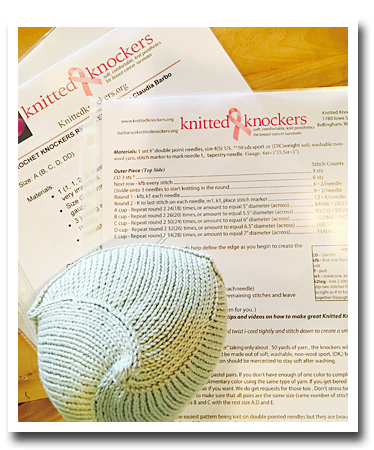 Come by the shop to see the knitted (or crocheted) breast prosthetic which is knit using Ultra Pima cotton yarn and a size 4 needle. This is a terrific way to donate your time and talent to our community.